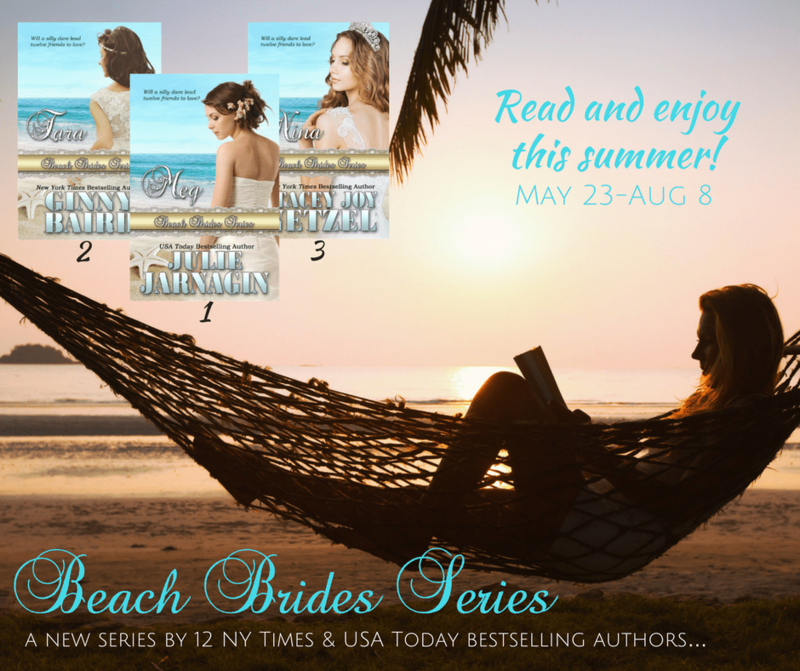 ← Cover Reveal for my Secret Summer Release! Yay! I’m so excited it’s release day for Nina! There’s a lot going on today, and I’ll be popping online to check in as much as I can, but it may not be a whole lot. See, back when I picked this day for Nina’s release way back in the fall, I didn’t know my son would be home on military leave before his deployment to the Middle East. I know you all won’t begrudge me the family time today and tomorrow, and I’ll do some major follow up on Thursday and Friday. 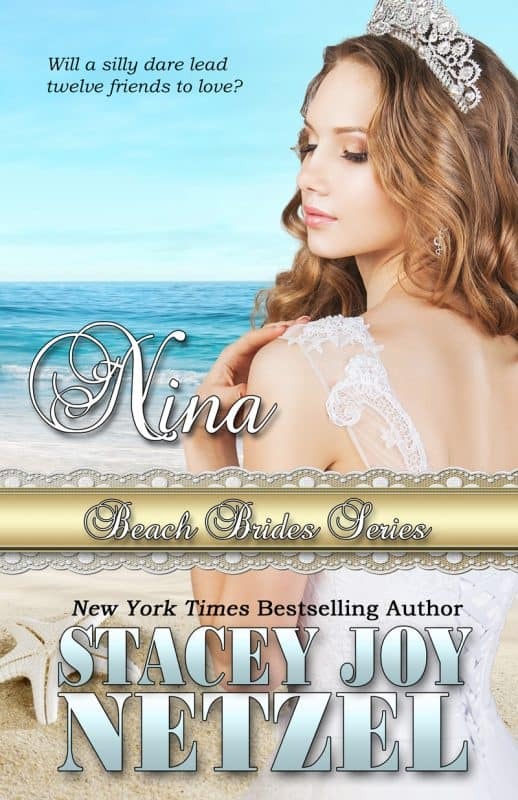 In the meantime, please grab your copy of NINA and once you’ve read her and Finn’s story, leave a review, and chat with the other readers in the Beach Brides Readers Group. Over there is where it’s happening. You’ll find a couple of teasers and excerpts marked with ***Share post for Rafflecopter giveaway***, and that will give you extra entries into the Rafflecopter below. Thank you so much for visiting today! Best of luck on winning one of the three prizes in the Rafflecopter! Oh, wait…before you go, if you haven’t read MEG and TARA yet, you don’t want to miss them. In fact, check out the whole series on AMAZON.